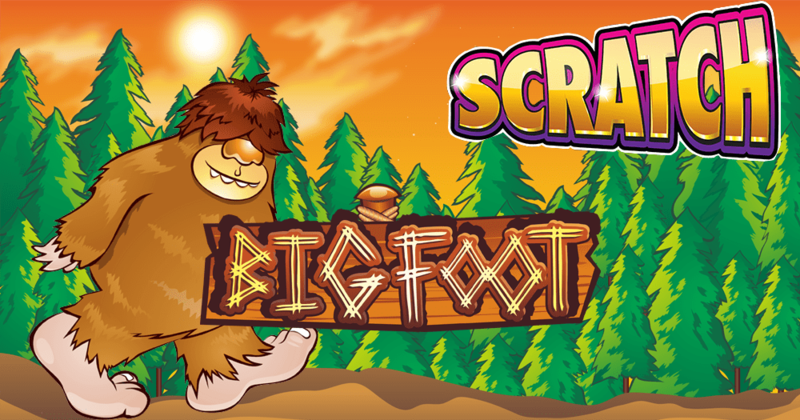 This scratch game is based on the elusive sasquatch rumoured to live in the forests of Canada. Not the one from Meet the Henderson’s but a fictional online gaming depiction. Big Foot scratch revolves around a set of campers hunt for Big Foot himself. 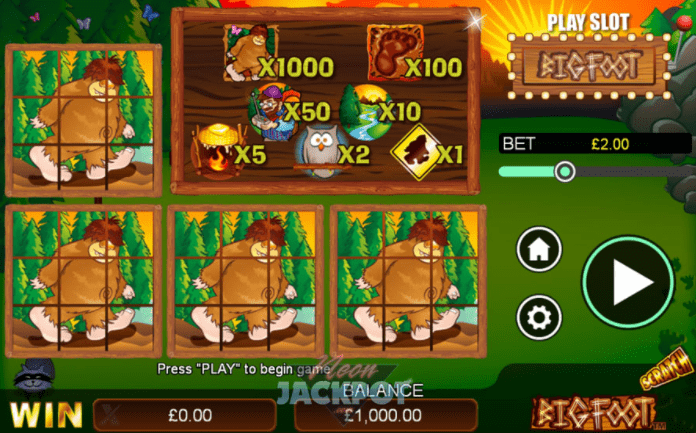 Match 3 big foot cards to locate the beast itself and claim the biggest prize. need to stray to far from trying something a little offbeat and a little different. Well done Nextgen!